Are these even tamales? 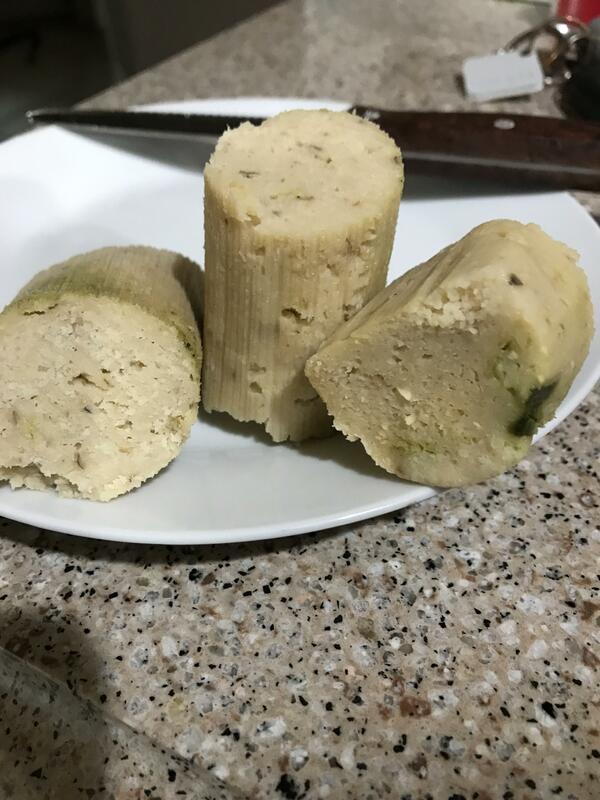 Technically, yes, and this type of nearly all masa tamales can be found commonly in South American countries. And can be quite yummy -- if that's what you were wanting and expecting. But a Texan, especially around Christmas, expects a tamale that is primarily meat (usually beef) nestled cozily in a masa blanket. And some epic level hot sauce to go with them. One of the primary perks of working at a radio station is you know your tamales "ladies." (Sometimes they are guys, and they are wonderful, too.) We also have a brisket guy, a sausage guy, a salsa guy, an enchilada lady, etc. And it's all the best food money can buy. This is why you have to get them to cut it open in front of you, dip your pinkie in, and taste a sample. Never buy before trying. And always randomly pick the tamale to cut open yourself, don't let them just cut the planted one on top. I actually don't recommend doing that. Could Alamo Drafthouse Bring the Video Store Back to Texas?